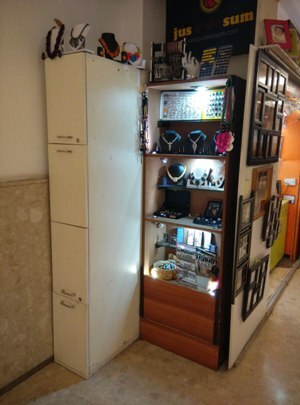 Successful Running business since 3 years, in the leading mall of Bangalore. Its well known mall of Bangalore and business is located next to escalator and parking area attracting most of the mall visitors passing through. Place is rented for Rs. 11k. 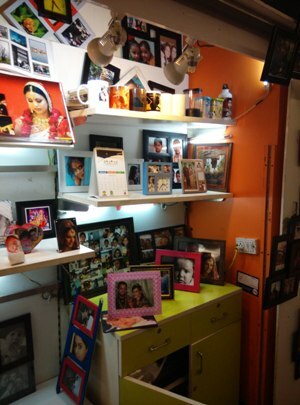 Business is of selling of customized frames, mug and many other such things. The average business is of 1.5 lacs per month. The margins are good and we have good customer base including the corporates. We have a good supplier base. Very efficient staff . The pricing includes the stock at the store. Asking price: Rs. 8 lacs.